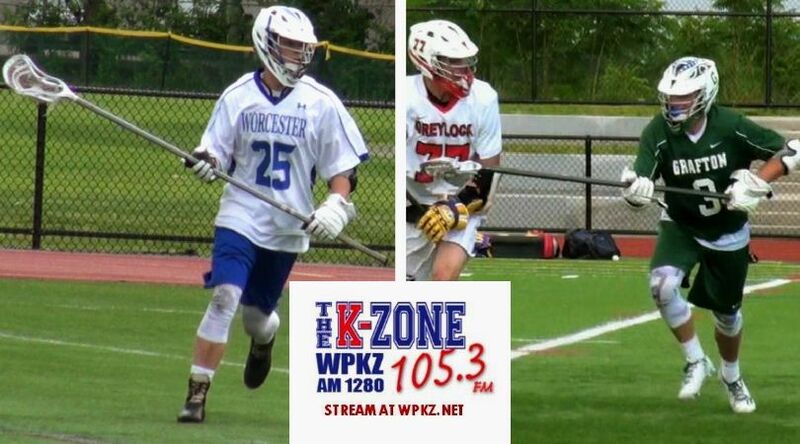 On this week's edition of the Local Sports Lunchbox, we welcomed players from two of the best teams in the Mid-Mass. lacrosse league. First, seniors C.J. 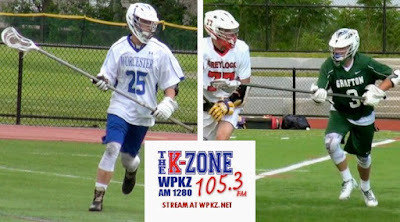 Gallagher, Richie Burke and Griffin Moore called in from Worcester to let us know what to expect from WooLax. Then, Grafton seniors Tom Nicalek, Jack Fontana and Brendan Coates called in to discuss the Indians' quest for a third consecutive district title. Plus, we run through the biggest games from last week, and preview some huge upcoming games that hopefully won't be rained out. Continue below for all that, and more, on this week's episode on WPKZ.